The SWC might not have had much success at Britbowl, but they combined to win the third edition of the Super 5s tournament! This division is loaded with talent! 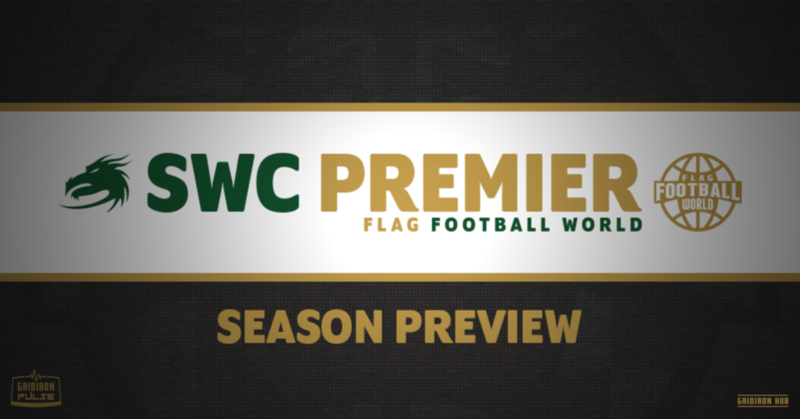 Heading into the sophomore season in the Premier League format, the landscape of the SWC has changed with the Coventry Cougars and Birmingham Lions falling to relegation last season. The Tydfil Trojans and Bedford Blackhawks will be coming up to join the reigning SWC Premier Champion Cardiff Hurricanes, Aylesbury Vale Spartans, the Northants Titans and Northants Phantoms. The 2018 Season saw Cardiff run away with the division, proving their quality with the best squad they have had since their title winning campaign in 2014. With Joe Cotterill returning under centre, the team was firing on all cylinders, putting up 722 points (48.13 PPG) which was good for the best Points For in the entire Premier Division. Not only that but their defence was on fire as well, finding themselves in the Top 10 in Points Against. Within their own division, they were deadly throughout the season, being tested only once by the Aylesbury Vale Spartans. Their lone losses came to SEC teams in the cross-conference games (Rebels and Buttonhookers). The battle for the second playoff spot was tasty with the Northants Titans starting incredibly well going 4-1 in their first 5 tilts but a long day trip to central London saw them fall to 4-4. For the rest of the season they slipped up time and time again and went 3-4 for the remainder of the year to finish at 7-8. The Aylesbury Vale Spartans on the other hand had the opposite script starting 2-3. They found themselves on a long journey to central London as well as the Titans but they had a bit more of a positive day despite going 0-3 against the top 3 teams in the SEC. In those losses they had the momentum as they ran the Rebels and VPP close. They saw the season out with a incredible home game day where they handily destroyed the Titans and almost toppled the Hurricanes after leading them at half time. They needed to just match the Northants Titans’ results on the final game day to seemingly get through. Oh by jove they did it! Surprisingly both teams lost to the Birmingham Lions but the Spartans followed that up dominant performances against the relegated Cougars to finish 7-8. Despite the late season surge, the tiebreaker would fall to the Northants Titans, who secured the second playoff spot by the skin of their teeth. Meanwhile Aylesbury Vale Spartans would see themselves as one of the top seeds in the Plate competition. The Northants Phantoms saw a first season in the Premiership sitting at a midtable position after a 4-9-2 record which saw them start well but up and down performances hamstrung them throughout the year. Finals Day would be a failure for both the SWC teams after the Hurricanes fell to the Sheffield Giants and Northants Titans would come close but no cigar as they lost to the eventual runner ups Glasgow Hornets. 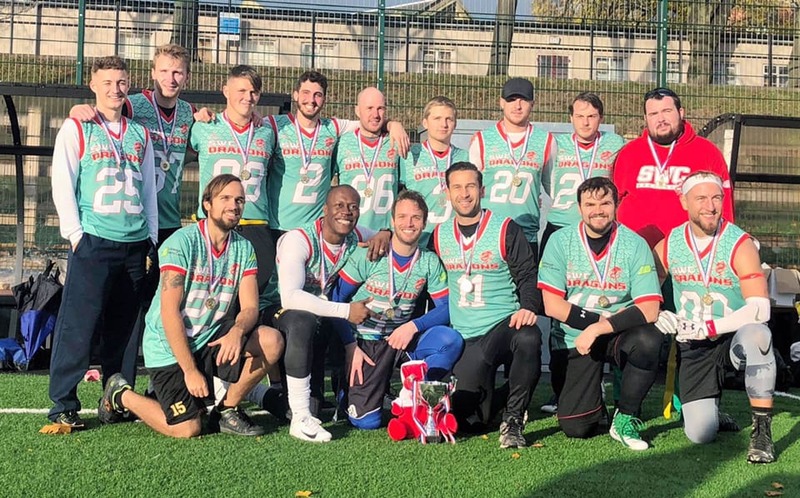 After their end-of-season heroics, the Birmingham Lions came up short and had to come to terms with relegation to Division 1 after the Bedford Blackhawks routed them with a final score of 48-26 in the playoffs. Any shifts in power this year? We don’t think there will be any shifts in power this year. Coming off the back of an OFL Championship and a strong showing in the South West Series, Cardiff will run out as eventual winners with Aylesbury Vale Spartans coming in second as the only other team in the division with a winning record after a torrid schedule against the SEC Premier Division. The other challengers from the division, Northants Titans, have lost a number of important players this off-season and replaced from the youth team but we believe they may struggle to hang with the other two top teams in the division. What teams should we be keeping an eye on? The team to watch in the division is the Tydfil Trojans, who suffered a huge loss in the 3rd place playoff of the Division 1 National Championship Playoffs. But, for the most part of the season, they dominated teams on to an undefeated record within the South West Division 1. 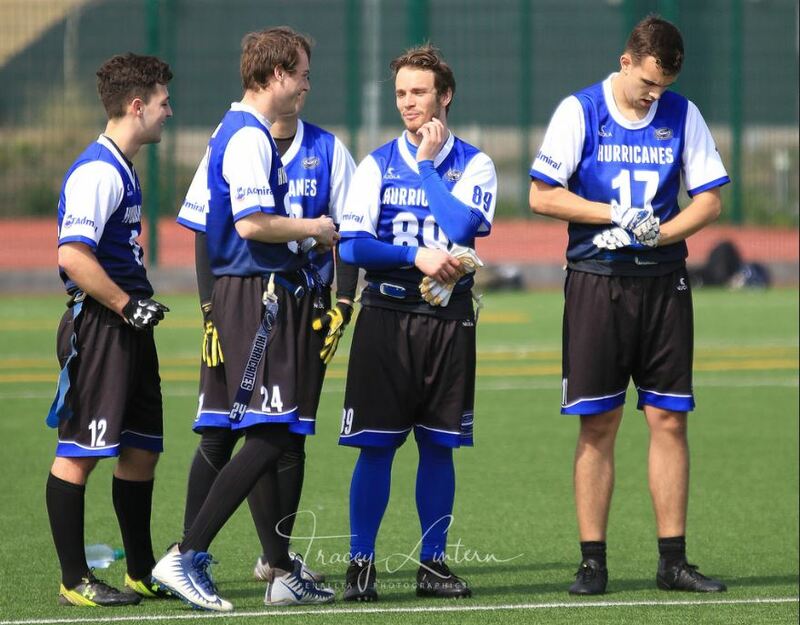 They are formerly known as the Thunder Ducks, and are ones to watch as in previous seasons they have been known to have Cardiff Hurricanes’ number. Those matchups are sure to draw some intrigue! Survival is of the utmost important in such a balanced division. Any players to be aware of? 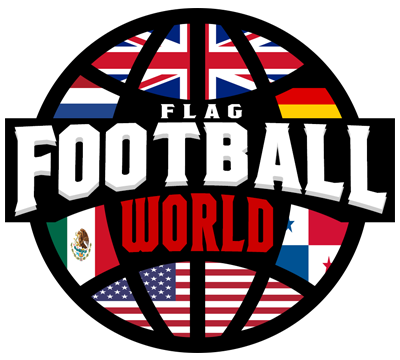 Apart from the well-known suspects, there are a number of guys who may not really be well known in the SWC but need more attention because of the great performances they put up week in and week out. Ewan Alman started the season well in the offence of the Aylesbury Vale Spartans with raw speed but had some struggles with catch consistency in Gameweek 1. However, after Week 1, he showed that he is a legitimate receiving threat who stretches the field and showed against some of the best defences in the league that he can produce game in and game out. With the return of Dan Benning up in the air, as he is currently travelling the world, Alman will move into the No.1 role and we expect to find him at the top of the offensive rankings throughout the season. 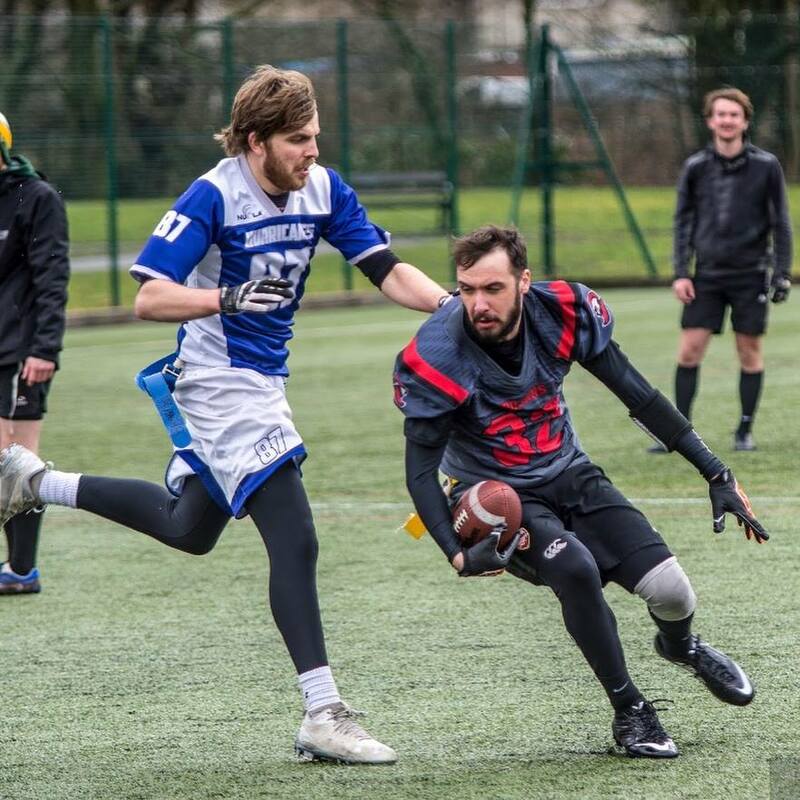 Former Youth Britbowl MVP Alex Towler burst onto the scene in Division 1 last year with a bang and performed to a high level in his first senior season, following in the footsteps of excellent safeties that the Titans produce. With his aggressive style, quarterbacks make the mistake time and time again to throw to Towler’s side of the field, resulting in a number of interceptions for the young Titan. Towler will take his spot as the leader of the new look Titans defence and will be looking to make a statement against some of the best QBs in the country, as their schedule is littered with top gunslingers. Have you got any early predictions? Having been through the fixtures, we’ve predicted the results which has given the final standings for the SWC Premier League below. We have Cardiff and Aylesbury taking the top two spots in the division, and we think the remaining teams will struggle with the cross conference games, as the SEC has gotten stronger yet again. The best hope of a Blackhawks victory comes from within the division in our eyes. The Spartans’ efforts will be in vain, as they’ll fall victim to the new playoff eligibility rules. There’s just too much strength in the SEC for them to overcome.